Steven is a Lecturer in Criminology at York St John University. He attained his BA in Political Science at UCLA in 2007. 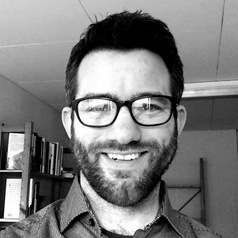 Following the completion of an MA in Comparative Politics at the University of York in 2009, he received his PhD in Politics from the University of York in 2016. His research interests include UK asylum housing, EU and non-EU migration, and social policy.